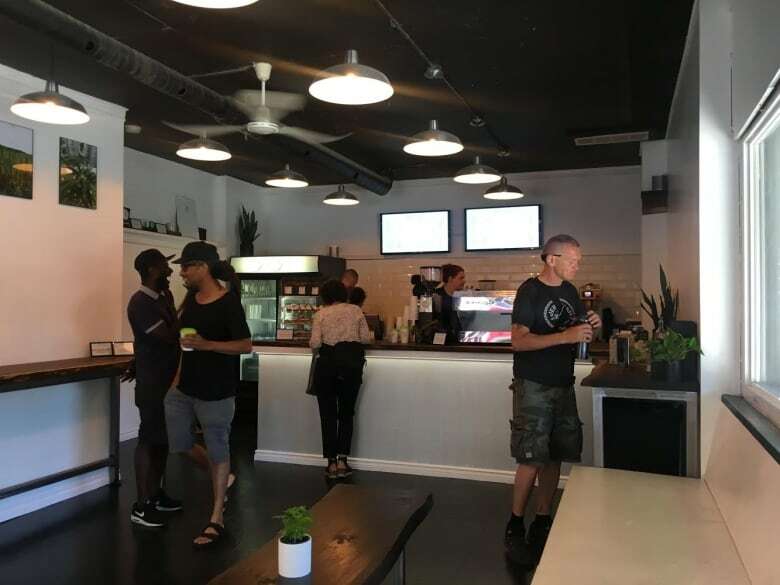 When coffee shop and Kensington Market staple Casa Acoreana closed its doors in June after nearly 56 years in business, the community opened their arms to Jodie Emery who took over its 235 Augusta Ave. location Saturday. 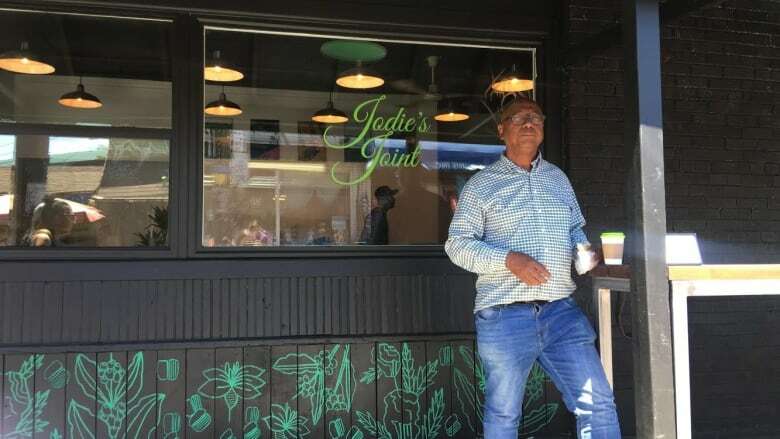 Emery, who has been dubbed "the pot princess" through her and her husband's activism with legal cannabis, opened Jodie's Joint, a coffee shop geared towards the promotion of hemp products. "Canadians have grown hemp for a very long time, and I think we have huge opportunities ahead," she said. "The hemp plant has been used for centuries in food, fuel and fibre products. You can build almost anything with it." Emery says she sees a bright future for hemp products as an alternative resource. Hemp is not a controlled substance under Canadian law, but it requires licensing for industrial and commercial use. And her new café goes all in on hemp in many ways. Its wood countertop, where the coffee is served, has been rubbed with hemp oil. The space is also covered with white, hemp-based wallpaper and fresh plants. Jodie's Joint serves local Sam James coffee and desserts prepared by a MasterChef Canada contestant. Customers can add hemp milk to their coffee to make a hemp latté. There is more that makes the coffee shop different as well with a live DJ spinning music for café customers. Emery is currently under probation for her and her husband's Cannabis Culture dispensary franchise, which was deemed illegal last year. Emery says that once pot legalization comes into effect, she may consider converting the space into a lounge for cannabis consumption.